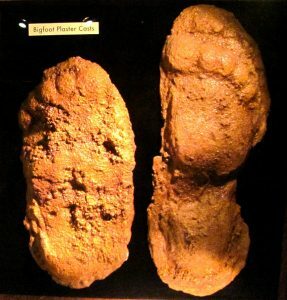 Read other articles about BIGFOOT in East Texas. 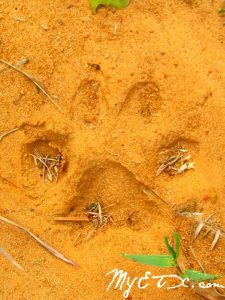 Read more articles about BLACK PANTHERS in East Texas. 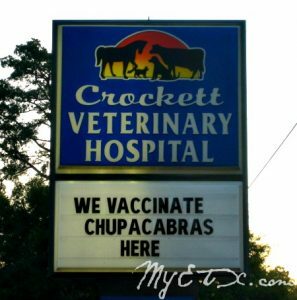 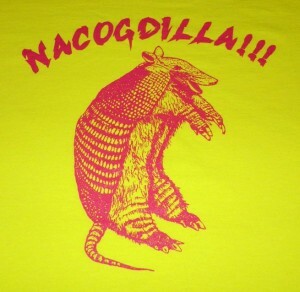 Read more articles about CHUPACABRA in East Texas.